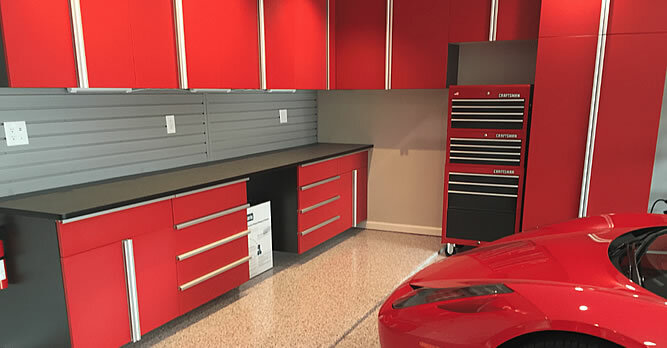 We offer our garage storage services to the following cities across the Dallas / Fort Worth Area:: Allen, Arlington, Argyle, Aubrey, Azle, Bedford, Bridgeport, Burleson, Carrollton, Castle Hills, Cedar Hill, Chico, Cleburne, Coppell, Dallas, Dalworthington Gardens, Decatur, Denton, Desoto, Euless, Farmers Branch, Fairview, Fate, Flowermound, Forney, Fort Worth, Frisco, Garland, Glen Rose, Graig Ranch, Granbury, Grapevine, Haltom City, Haslet, Heath, Highland Village, Highland Park, Hurst, Irving, Joshua, Justin, Keller, Krum, Lake Dallas, Lakewood, Las Colinas, Lewisville, Little Elm, Lucas, Mansfield, Mckinney, Midlothian, Murphey, Northlake, North Richland Hills, Plano, Prosper, Rhome, Richardson, Roanoke, Robson Ranch, Rockwall, Rowlett, Sasche, Sanger, Southlake, Springtown, Stonebridge Ranch,The Colony, Trophey Club, University Park, Wautaga, Weatherford, Westlake, Wylie. Serving the following counties: Collin, Dallas, Tarrant, Denton and many more across the DFW metroplex. Serving all of the Dallas / Fort Worth Texas TX Metroplex.